And they’re off! But before the race begins, how does one increase the odds of picking the right horse? If it was any other plant it wouldn’t be a big deal, but there are mounds of empirical evidence to suggest and to conclude that cannabis can be effective as medicine. Oil based synthetic textiles and big pharma don’t benefit if cannabis and hemp fiber thrive – consider it just a matter of how business works rather than just a big conspiracy. Change is coming from the bottom up. A recent poll done in NZ suggests that up to 75% agree that medicinal cannabis should be treated the same as any other medicine – 35% said they would consider taking it for chronic pain. 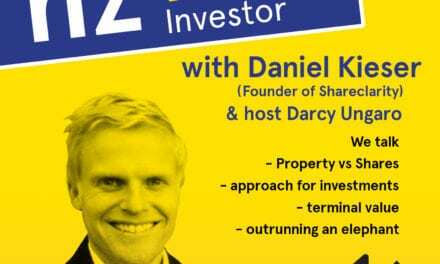 The fact that this tide is turning means there’s an opportunity if you’re an entrepreneur or an investor – there’s also plenty of opportunity to get stung too, as evidenced by the recent failure of Medicann, founded in March 2018, now already in liquidation. Cannasouth – a company that aims to be the first medical cannabis company to list on the NZX in mid 2019. Finally, outside of crowdfunding, retail investors can share in some of the excitement to come. Cannasouth is not the first Cannabis company we’ve had on the show (check out episode 11 and 12 – Paul Manning from Helius) and likely won’t be the last. 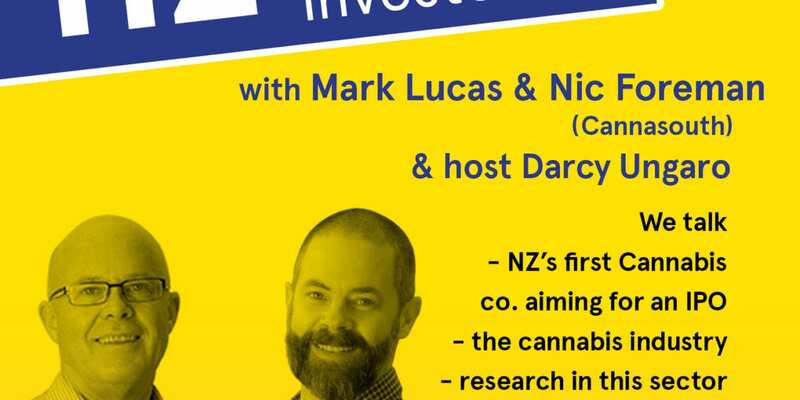 Mark is the CEO and Nic is the COO – both have significant experience in business, the hemp industry and now with medical research around Cannabis. Nic and Mark have a strong desire to positively affect society, science and especially the environment. Overseas, Altria Group Inc., the U.S. maker of Marlboro cigarettes, recently made a $1.8 billion investment (45%) in a Canadian company Cronos Group based on a simple premise: Cannabis is growing faster than cigarettes. There are murmurings of soft drink manufacturers getting into this space also – the big players wait for the risk profile to fall before buying in, and if you want a piece of the action now the risk is high – estimated at over $1b per annum for medical cannabis along in NZ right now, there’s rewards for early movers. 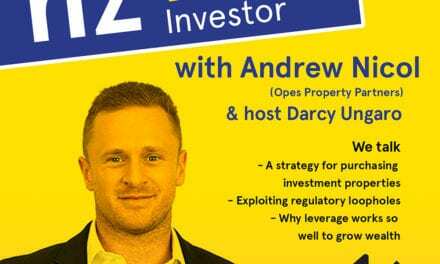 Are there opportunities for the NZ everyday investor? 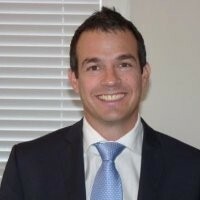 Thinking back to what previous guests like Lance Wiggs (episode 18), Daniel Kieser (episode 20) and Mike Taylor (episode 25) have all covered: The best advice when investing is to invest in what you’re interested in. Secondly, can you see that its going to become big? Think back to when the iphone launched in 2007 – the stock price for Apple was about $15 in June 2007 and now it’s about $150 – If you know somethings going to be a game-changer, it’s really that simple. So where are we at with the legalities of cannabis – after all, in order for investors to see a real return here, revenue needs to come in, and this can’t happen until the full measure of daylight shines on this black market sector. The misuse of drugs act amendment bill aims to pave the way for medicinal cannabis in NZ and the time frame is now 12 months for regulations to be written (public and media pressure are responsible for this). For some it’s not happening fast enough but I personally think there’s wisdom in getting things right from the start. For cannabis companies like Cannasouth its all about execution and timing. 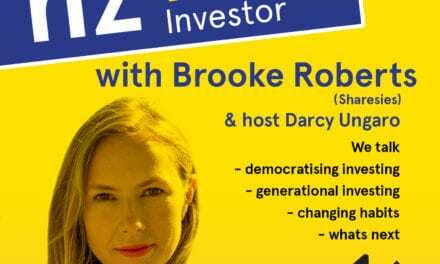 Help support the mission of our show here – help us grow wealth in the lives of everyday Kiwis!